Blog Boss – Divi Child Theme, is a minimalist, responsive Divi child theme for movers and shakers in the blogging world. 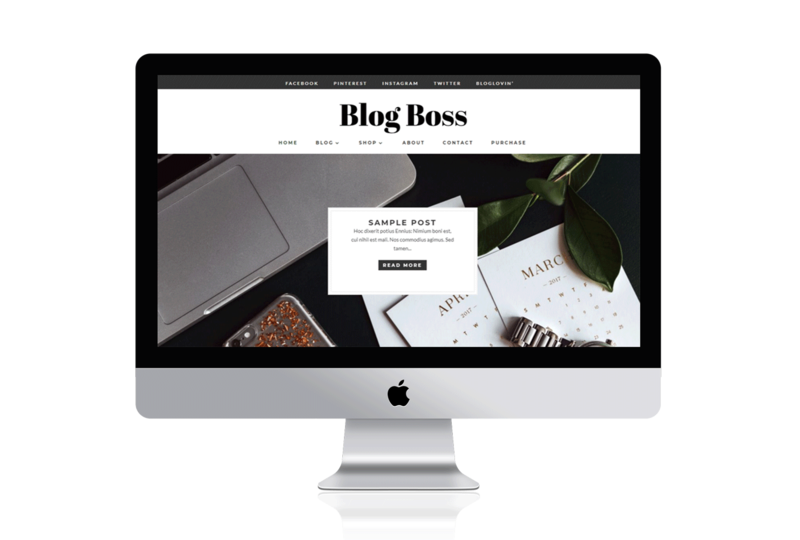 Blog Boss, a Divi blogging child theme. 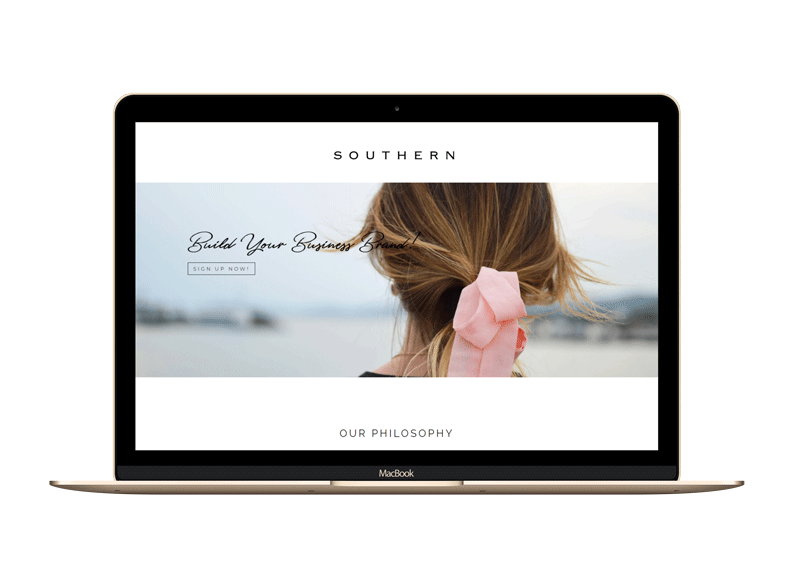 A versatile theme suitable for any type of business, but perfect for creative writers and virtual assistants! Highlight your blog posts and sell your products on a custom styled home page. The theme is super easy to use! A beautiful pretty elegant design! Fully optimised for mobile that displays beautifully across all mobile devices. 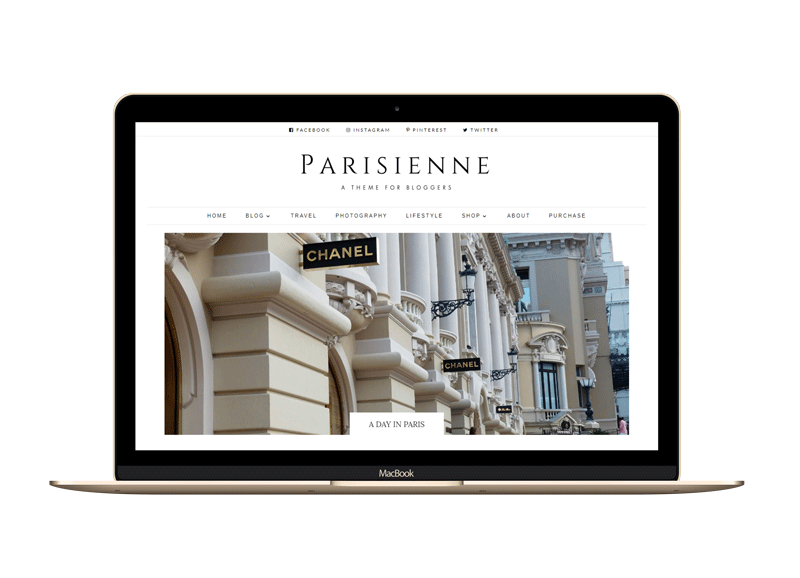 You can choose from 3 different blog page layouts and the blog post layouts offer a right hand side bar, left hand sidebar and full width layouts. The child theme comes with full online instructions on how to install and use the child theme. The theme is WordPress 4.9 ready and is built on the Divi 3+ theme with the visual builder. Blog Boss – Divi Child Theme is for movers and shakers who are looking for a sophisticated, elegant and minimalist layout. 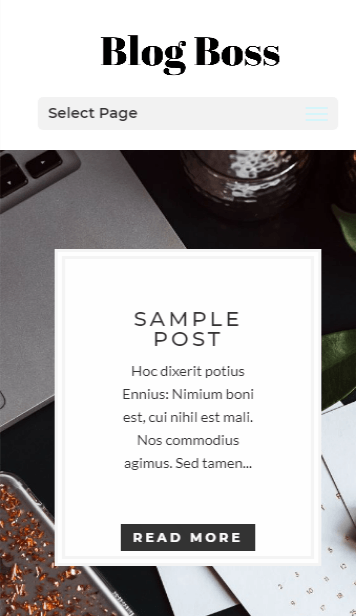 This Divi layout can be used for all types of blogs.